Effective, trustworthy labeling is one way that helps people make the right choices. Ecolabeling is still being established. 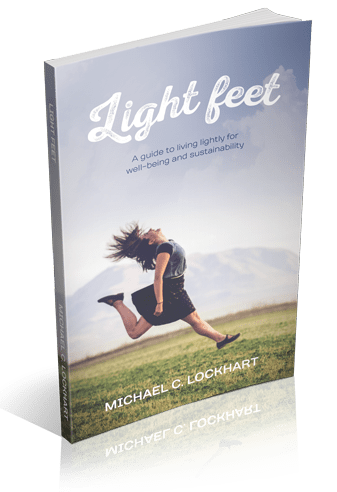 For it to be truly effective all products should have accurate information about their ecological footprint. This may be a pipe dream, at the moment eco labelling is voluntary, but in the meantime the more people and businesses that support the quasi- New Zealand standard of Environmental Choice the better. 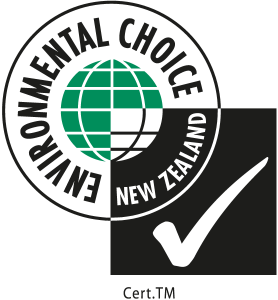 Environmental Choice New Zealand is the brand-name of the New Zealand Ecolabelling Trust which is a voluntary, multiple specifications based environmental labelling programme, which operates to international standards and principles. Initiated and endorsed by the New Zealand Government the trust has mutual recognition arrangements with a number of national eco-labelling programmes. “Eco-labelling” is a voluntary method of environmental performance certification and labelling that is practised around the world. An “ecolabel” is a label which identifies overall environmental preference of a product or service within a specific product/service category based on life cycle considerations. In contrast to “green” symbols or claim statements developed by manufacturers and service providers, an ecolabel is awarded by an impartial third-party in relation to certain products or services that are independently determined to meet environmental leadership specifications. Environmental labels are designed to inform consumers of the relative environmental impacts of the products they purchase. Environmental labelling makes a positive statement by identifying a product as less harmful to the environment than another similar product. Credible environmental labels that correctly identify the impact of a product can reduce market failure by promoting the purchase and use of products that cause less damage to the environment. An environmental labelling scheme has the potential to improve the quality of the environment and encourage the sustainable management of resources. is a non-profit association of third-party, environmental performance recognition, certification and labelling organizations founded in 1994 to improve, promote, and develop the “ecolabelling” of products and services.